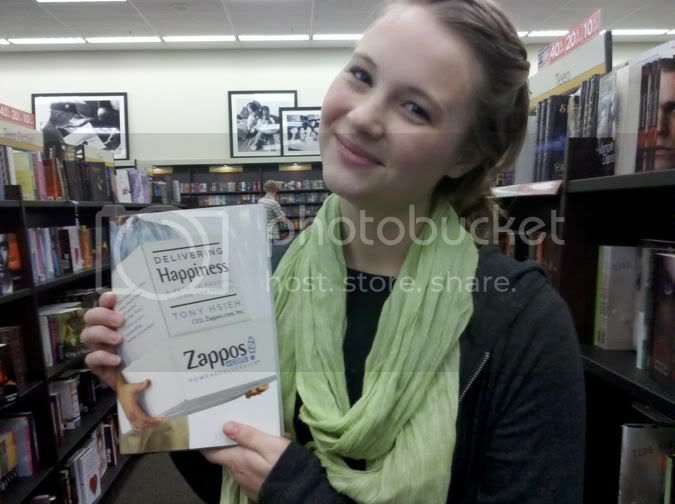 I know when I'm desperate for happiness, I immediately go to Zappos. Don't you? Jessie and I had a girls night Thursday, complete with a trip to the bookstore. put on our jammies and watch Pride and Predijuce for, quite possibly, the 100th time. I cry every time Mr. Darcy says, "You have bewitched me body and soul and I love, love, love you." What is it about Mr. Darcy??? P.S. Do you know Kathy from Four Dog Day? She's recently had surgery for a brain tumor. You can visit this Etsy treasury to send a special message. which version is that? I watch the 1996 with Colin Firth and Jennifer Ehle, which I've seen a 100 times too. I don't remember him saying that...nevertheless, a great movie! Wha-wha-what??? You've only seen the Colin Firth version? Now it's wonderful and when they said they were coming out with a new one I said, "no way will it top the 6 hour bbc version!" Girl, get thee to a store or netfix or SOMETHING - NOW! It's a matter of life or death. And I really, really, mean that. Then report back to me with your sighs.